Welcome to Top Ten Tuesday – a weekly feature hosted by those lovely bookworms over at The Broke and the Bookish. Expect a new top ten list every week! Oops! This week’s Top Ten is brought to you on a Wednesday. Better late than never! This week I’ve tried to pair together books which are in some way complimentary. It may be an obvious connection – genre or style – or it may just be that I think readers of one will probably like the other! In any case, I hope you enjoy this week’s very late Top Ten and that it leaves you with some good recommendations! Have you got any alternative recommendations for the above? If you would like to join in with Top Ten Tuesday, head on over to The Broke and the Bookish and sign up! Welcome to Teaser Tuesdays – a weekly feature hosted by A Daily Rhythm. Expect a new teaser every week! 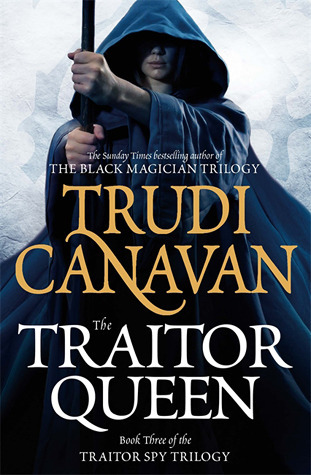 If you’re a reader of my Top Ten Tuesday posts, then you might have noticed that Trudi Canavan’s The Traitor Queen has been appearing on rather a regular basis. This is one of those books that I intended to read as soon as I bought it but managed to neglect until oh… you know, several years later! The Traitor Queen is the closing chapter in the Traitor Spy Trilogy, and while it doesn’t reach the exciting, dizzying heights of The Black Magician Trilogy, it is still a rather entertaining read. The Traitor Queen concludes the story which opened with The Ambassador’s Mission and continued with The Rogue. This book has, probably quite rightly, received very mixed reviews and despite the criticisms, I still found this to be an enjoyable read. 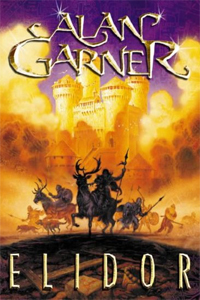 It might not be heart-thumpingly-awesome, it might not have those breathtaking qualities that some of Canavan’s other work possess but it is entertaining and the overall storyline is well thought out. 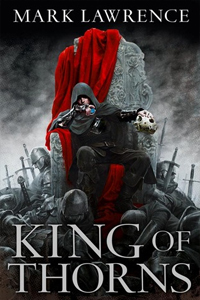 The Traitor Queen manages to expand upon and add detail to the world so beautifully drawn out in The Black Magician Trilogy and brings about a satisfying, if a little lacklustre, close to the trilogy. Canavan writes in an accessible and gratifying way, giving insight into the thoughts and feelings of the characters whilst providing careful doses of description throughout. Everything that should have happened did happen – that’s not where the problems lie; they lie with how each of these events unfolded. 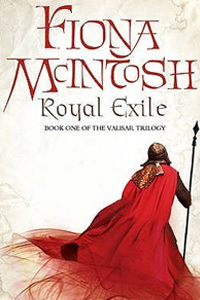 All the action is packed into the latter half of this novel and when it does occur it is somewhat rushed; we’re left with a final battle where not a lot happens and pivotal scenes where I was left wondering if I’d missed something. 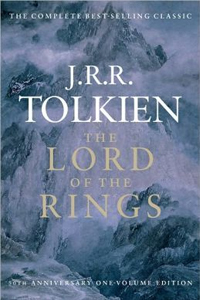 I would rather this book had been twice the length and had given more play time to these elements than have rushed through them in 500 pages. 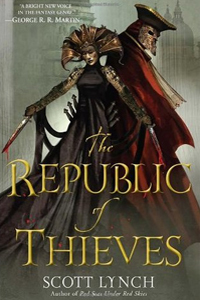 And though there is much to enjoy in this novel, the one thing which The Traitor Queen is seriously lacking is tension. Tension, tension, tension! And then some. The action needed more tension – more do or die moments, more close shaves and descriptive destruction; the romances needed more sexual tension – less of the predictable, the safe and the ‘nice’; the politics needed more political tension – more danger, more intrigue and more terrible consequences. The Traitor Queen had the potential for all these things, the stage was already set! It just failed to give them enough page space or execute them in a satisfying way. 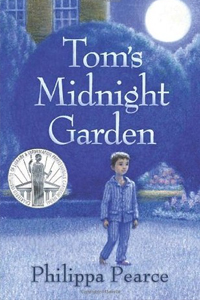 While all the main and supporting characters are essentially likeable and have a lot to offer, I would have enjoyed more growth and development throughout the novel. It was a shame that Sonea, our fantastic protagonist in The Black Magician Trilogy, had such a small and insignificant role in this book and though I enjoyed the development in Regin’s character, his role was too small to really make much of an impact. 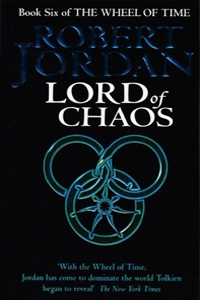 Lorkin doesn’t quite manage to live up to the expectations of a protagonist in a Canavan novel, nor does Tyvara succeed as well in her role as the main love interest. 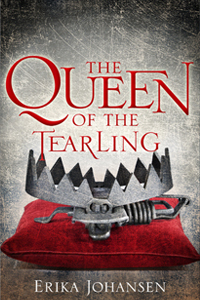 Having said that, I didn’t dislike any of the characters, nor did I dislike the novel – The Traitor Queen merely suffers the fate of not living up to the expectations created when you write something truly awesome. 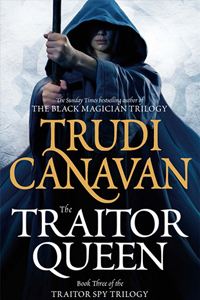 The Traitor Queen is a tale of conflicting loyalties, of trust and of power which develops and adds insight into the world Trudi Canavan has created. This is a quick and easy read which, despite some issues, has a lot going for it. While this might not be the breathtaking read that The Black Magician Trilogy was, The Traitor Queen is still enjoyable and will probably receive far too much criticism for having such a brilliant predecessor. 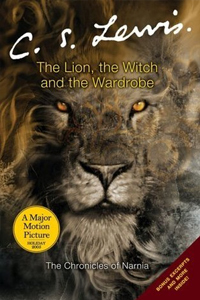 If you’re new to Canavan, I seriously urge you to read The Black Magician Trilogy or The Age of Five. If not, you could do much worse than pick up a copy of this trilogy! Music, much like literature, has the power to drive your imagination; it can lift the soul and create real emotion.This is Bookish Beats, a feature which will showcase some of the soundtracks which have enriched the worlds I’ve found between the pages. 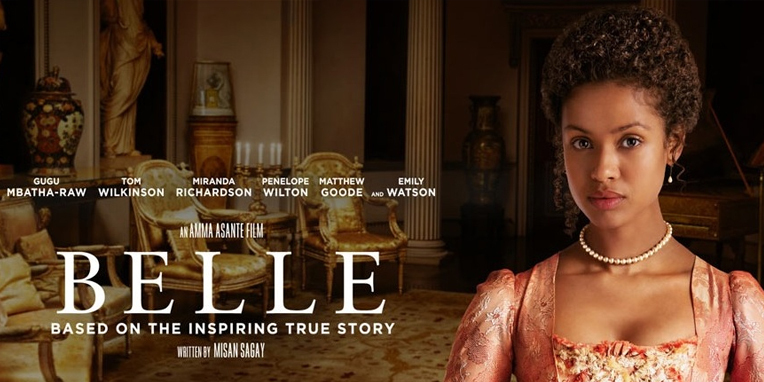 Belle is a seriously beautiful soundtrack – one thing that Rachel Portman consistently succeeds at. In fact, Belle could arguably be her best. It’s a gentle, softly sweeping soundtrack which heightens the emotions and is incredibly enchanting in its own right. Not to mention a perfect complement to a wonderful film. This soundtrack also lends itself to being a perfect accompaniment for reading to; whether to a tale of magic and wonder or a classic romance. This soundtrack just works; brimming with emotion and poised on the edge of dramatic tension throughout. If you tend to cry whilst reading, this soundtrack may well push you over the edge! And though I say it most weeks, Belle is incredibly difficult to single out any particular track for the favourites categories. Every single one is of an incredibly high standard and though they are all unique, they all share a common, incredibly beautiful theme. If you want to enhance an enchanting and romantic tale, look no further than Belle. 03 – Are You Punishing Me? 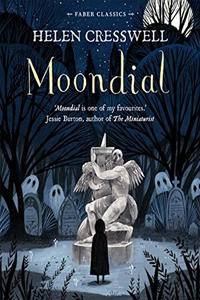 Just the thought of a young adult romance is usually enough to have me running for the hills but I couldn’t seem to read two book blogs without coming across one name – Sarah J. Maas. 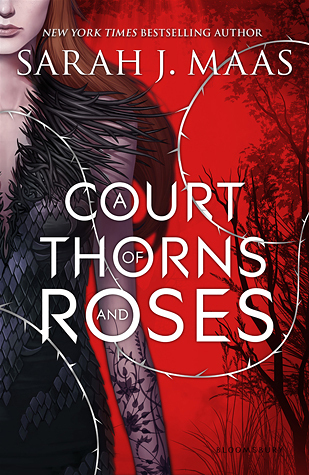 Not willing to invest in a longer series just yet, I picked up a copy of A Court of Thorns and Roses, the first in a new series which has generally received very good reviews. I couldn’t quite ignore my scepticism when I first opened this book… but by god! It was actually rather an enjoyable read! This is a tale of beauty and magic and of love in a strange and dangerous land. And damnit… it even made me cry! But shh. While this book certainly won’t be for everyone, there is a lot to enjoy – so sit back, set aside your misgivings and be swept along by this enchanting tale. The world of humanity is cold and cruel but the world of fairies is much worse, or so we’re told. Feyre is a huntress; the youngest daughter of a now impoverished family, she lives her life hand to mouth, providing for her family in their hardship. But there are far more dangerous creatures than wolves in the dark hunting grounds of the land and after killing a monstrous wolf, she finds herself entangled in the dangerous world of the fairies. 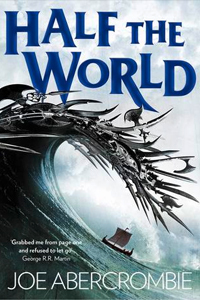 Taken from her home, Feyre is forced into exile in a new world, a world which is slowly succumbing to a dark and terrible power. As new friendships bloom and passions stir, she must decide whether to stand and fight or whether to hide with the rest of humanity as the tide of darkness washes over them. This novel is written in a beautiful style which was very easy to get carried along with; no sooner had I opened it than I found myself a good chunk of the way through. The storyline, whilst somewhat predictable (and bordering on the cliché during the ‘destiny moment’), unfolds in a rather delicate and satisfying way and I soon forgot my reservations to become thoroughly entranced by the world of Prythian. And though the tale takes place in a relatively small portion of the map, the stage has been set for more works to come and I can only hope we get to explore it further. During our sojourn in Prythian we meet a host of intriguing creatures and characters which inhabit the world of the fairies. Lucien and Rhysand are highly entertaining side characters with a wealth of interesting back story and humour who I hope will given greater precedence in the books to come. Our main man-candy, Tamlin – muscular, golden, beautiful – was actually a bit of a bore in comparison; a veritable Mary Sue. Though I didn’t dislike him, he didn’t capture my interest quite as much as the other characters did (and I still can’t figure out the point at which Feyre went from hating to loving him!). And this is where it gets complicated. I found Feyre to be a somewhat two dimensional, predictable and ever so slightly annoying protagonist. She is also our narrator. However the world, from her point of view, is beautiful, dark and dangerous and whilst her own character may have been lacking, her perspective of the world around her certainly isn’t. 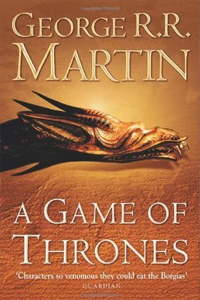 And though this may have annoyed me at times, my overall enjoyment of the novel was unimpeded. This is, after all, a book full of beautiful description, fascinating characters with plenty of intrigue from the fae courts to boot. Join me each Thursday for some Tough Travelling with the Tough Guide, hosted by Fantasy Review Barn. 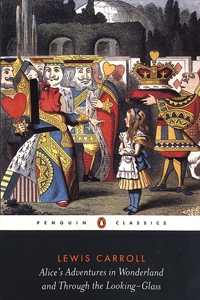 Inspired by ‘The Tough Guide to Fantasyland,‘ we will set out on a quest to track down the biggest tropes and clichés in fantasy fiction. 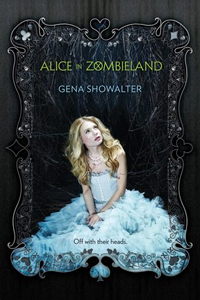 Who doesn’t love a good sword-wielding, blood thirsty heroine? Sadly, as I looked through my bookshelves, I came to the realisation that there aren’t half as many as I thought. So in no particular order, here are this week’s five females who wouldn’t hesitate to stick you with the pointy end. Monza Murcatto, The Snake of Talins, is a ruthless fighter and brilliant tactician. This is not a woman to cross unless you are armed to the teeth and preferably have an army at your back. Tynisa Maker is a brilliant duelist turned deadly weaponsmaster who cuts through men like a scythe through wheat. This is the woman who would not be left behind. Disguised as a man, Eowyn rides into battle to draw swords against the terrible Witch-King of Angmar. Arya Stark, less concerned with courtly appearances and feminine past times, learns to wield a blade under the tutelage of master sword fighter, Syrio Forel. When the dead start to rise one could do worse than calling on the Abhorsen who, armed with a sword and a set of bells, sends the dead back to rest. Are there any other sword-wielding women who should have made the list? If you would like to join in with Tough Travelling, head on over to the Fantasy Review Barn and sign up! As usual a ridiculous number of books have made their way onto my to-be-read list and this fall is no exception – so many amazing new releases too! However due to the inordinate quantity still waiting to be read I’ve decided this week’s Top Ten will focus on those ‘Oh my god! I need to read this NOW’ books which I most certainly didn’t read now, in fact, they haven’t been read at all. This autumn, fantasy will take centre stage (as it usually does) and I will endeavour to plough my way into the rather ominous looking pile that has developed. Ahh The Traitor Queen! Once I’ve devoured you I will have ticked off a monthly goal! I also won’t feel guilty for having bought you in hardback, had you signed and then proceeded to forget about you for… umm… several years now?! A recent addition to my book mountain from August but I keep hearing good things and… damnit! I want to be in the loop! Another neglected series much highlighted in the Top Ten of two weeks ago. Two weeks later and I’ve still not opened you up to have a look at your good stuff. Soon! 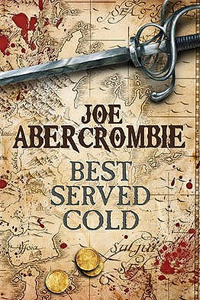 I love Joe Abercrombie. I may have mentioned this once… or twice… or perhaps on every single list I publish! I’m thoroughly ashamed for not having finished his Shattered Sea Trilogy despite having all the books waiting patiently on my shelf. 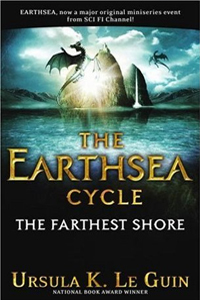 The Farthest Shore is next on my list in my attempt to make my way through The Earthsea Cycle. Another hardback bought as soon as it came out, another one left until now! I’ve been looking forward to reading this for so long! 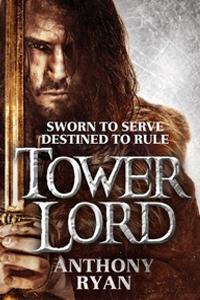 Blood Song was an incredible read and left me incredibly excited for Tower Lord which I immediately bought and immediately shelved and forgot about. I’ve had the sixth book in The Wheel of Time on my shelf for so long it now has two other rows of books in front of it. Time to dust it off. Acquired rather recently, I know next to nothing about this book… except that it’s a pretty hardback and I want to read it! What’s at the top of your to-read list this fall? Are there any new releases you’re excited about? If you would like to join in with Top Ten Tuesday, head on over to The Broke and the Bookish and sign up! 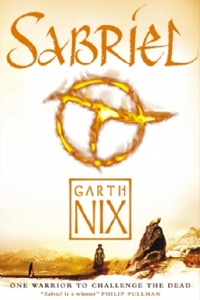 The Gathering of the Lost continues the stories of Malian, Kalan and the two Heralds, Tarathan and Jehane Mor, five years after the events in The Heir of Night. The review for The Heir of Night – Book One of The Wall of Night can be found here. After finishing The Heir of Night it only took me moments to open The Gathering of the Lost. The first novel in The Wall of Night series had surpassed all my expectations and had left me excited and eager to learn how the tale would unfold. I wasn’t even worried that the sequel wouldn’t meet my expectations – Helen Lowe had written such a magical and gripping opening novel that it had to! 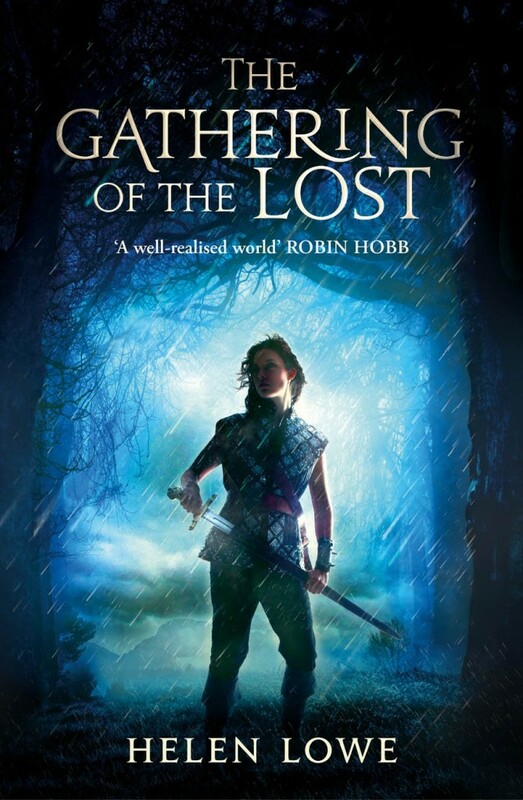 The Gathering of the Lost proved to be a tale with twists and turns aplenty, with plots and intrigues around every corner, all woven together with lyrical, beautiful prose. Five years after the Dawkswarm assault on her stronghold home, Malian of Night remains missing, believed dead amidst the wilds of Jaransor. But not all accept her death and now her enemies are on the hunt. Suspicion falls on heralds Tarathan and Jehane, who find themselves caught in a web of intrigue and murder during the Ijiri Festival of Masks. They flee bearing word of a death on the Wall – and a call to duty and honour that Malian must answer or be forsworn. Oh Ms. Lowe, what a tangled web you weave! This novel has more plot twist than you can shake a stick at. The Gathering of the Lost maintains an incredible, fast paced and intrigue-laden narrative which left me in genuine surprise. I worried – where were our beloved protagonists? I panicked – new characters? now?! But this is all part of Helen Lowe’s masterful plan. Just read, enjoy and all will be revealed. The writing, as in the previous novel, is absolutely beautiful. Almost poetic in her descriptions and with a wealth of new cities, locations and characters to explore, Lowe’s writing creates a breathtaking backdrop for the narrative. Her worldbuilding is flawless and beyond the Wall, Haarth is an exciting and colourful place populated by a myriad of different people which I genuinely can’t wait to explore further! 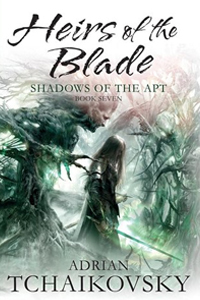 This novel takes place five years after the first and during those years our protagonists have grown and developed to become true adversaries to the Darkswarm. And if you were worried by having a thirteen year old protagonist in the first novel, then fear not! She is now an adult! The new characters are endearing and intrinsic to the plot, the Patrol is mysteriously fascinating, and the side characters from the first novel are now an essential and established part of the storyline. 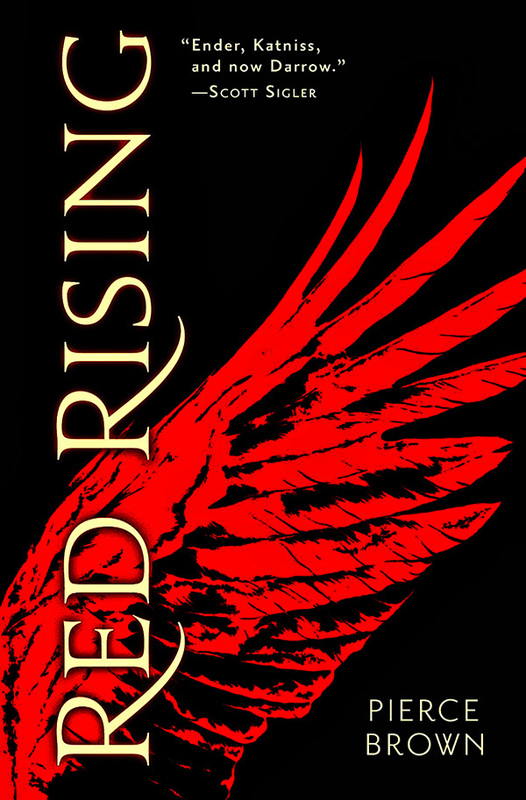 This book is an incredible read – fast paced, beautifully written and even better than the first! I would happily nudge it up to five stars if I didn’t expect Daughter of Blood to be even better! If you’ve never read anything by Helen Lowe, this is the time. I couldn’t recommend this series enough.